From the Port of Alexandria, you have the wonderful opportunity to discover exciting tours to Cairo with all attractions included, Alexandria, ancient Greco- Roman City and sites, Wreck Diving in Alexandria with ancient relics on the sea bed, a visit to the old sites of World War 2 ( cemeteries, museums and battlefields), and even a wonderful Nile Cruise with dinner and entertainment. 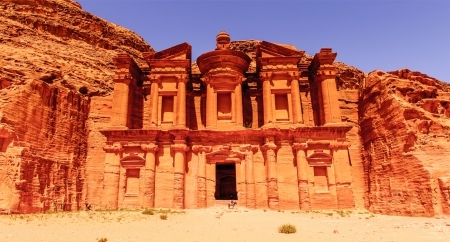 Have shore excursions from Alexandria Port to Cairo for 2 days and return to Port said Port. 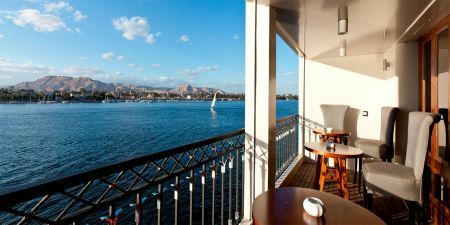 Leave your cruise ship in Alexandria port and join our Cairo tour to see the Giza Pyramids, Sakkara Step Pyramids with another day tour to the Egyptian Museum and then return to Port Said Port to catch your cruise ship. 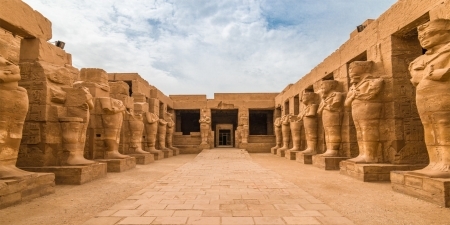 A fascinating day tour from Alexandria to Cairo to discover the Ancient world of the Pharaohs with the unique opportunity to views the magnificent Pyramids at Giza and the Great Sphinx, along with other Pyramids close by. A wonderful 2 day tour to explore Cairo and Rosetta cities from Alexandria Port. 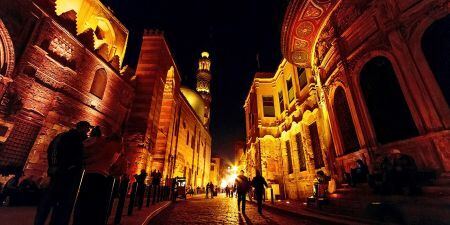 Starting with Cairo and its ancient Pyramids, then move to the City of Rosetta (now known as Rashid) with it’s 17th century Ottoman Houses and famous for the mystery of the Rosetta Stone which was discovered there. 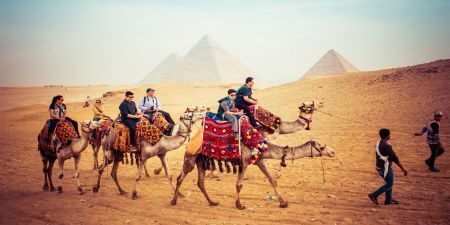 An exciting day tour to Cairo from Alexandria for an insight into the Ancient wonders of the Pyramids along with an invigourating 4X4 Jeep safari and camel ride adventure. 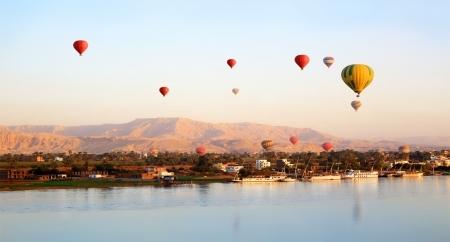 A very special experience on this one day Alexandria to Cairo Pyramids Tour and Dine in Style on this twin excursion. A fascinating first part of the day Exploring the famous Pyramids, followed by a wonderful 5 star lunch and Nile cruise on the Nile in cairo including a spectacular Tannoura Show of traditional dance and music.